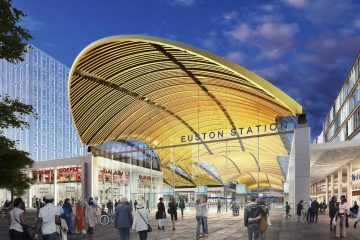 As industry leaders, our members welcome the commitment to HS2, look forward to its completion and envisage a long-term plan for high-speed rail in Britain that will extend the network across the north of England and to Scotland and connect to improved rail services, including Northern Powerhouse Rail and Crossrail 2. 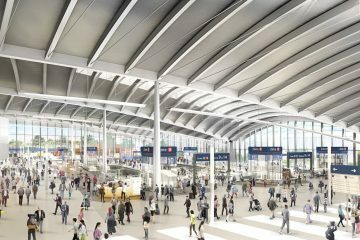 High-speed rail is a huge confidence boost for the UK economy, a significant investment in our long-term future, and is underway now. Our task is to maximise every opportunity it brings – including new skilled jobs across the country, new orders for local businesses in the supply chain, and enabling the connection of local and regional economies. There is huge potential and 2018 is the year – all of us must harness the opportunities.